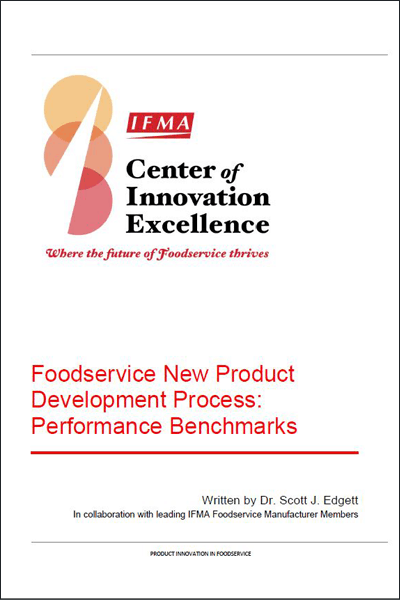 This performance benchmarking report is the ultimate resource for conducting new product development in the foodservice industry. It reports on new product development performance specific to this unique industry and isolates best practices based on data from 100+ participating foodservice companies across 55 variables. Dr. Scott Edgett serves as subject-matter expert for this collaborative research study, providing his insights on the state of foodservice innovation. His analysis identifies what practices separate the best performing companies from the worst. 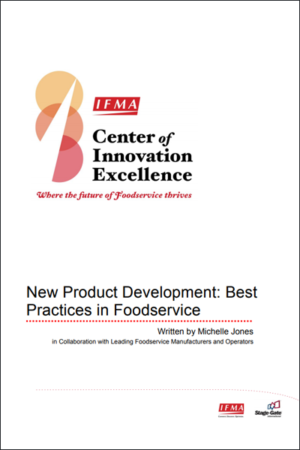 Included with the benchmarks is the report Product Innovation: A Common Framework for Foodservice. 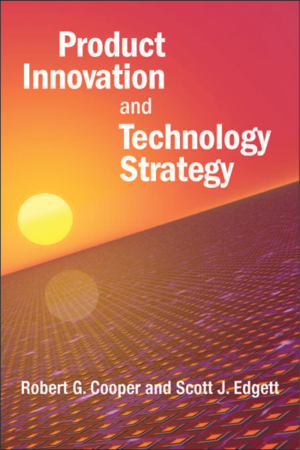 The report evaluates and addresses industry specific innovation issues and challenges and provides an unprecedented view into the design of a typical new product development process and practices implemented by some of the world’s largest players.